Decorative vector graphics of various objects. 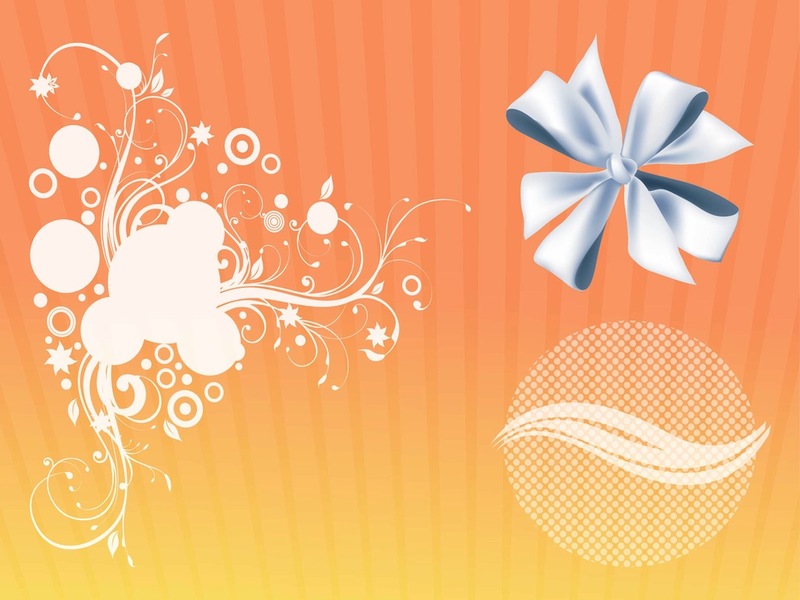 Abstract silhouettes of swirling lines, overlapping circles, leaves and flowers, circular design with waving lines and a shiny realistic satin ribbon. Free vector image collection to use as decoration in all your posters, flyers and greeting cards projects. Tags: Circles, Decorative, Fabric, Floral, Flowers, Geometry, Ribbon.